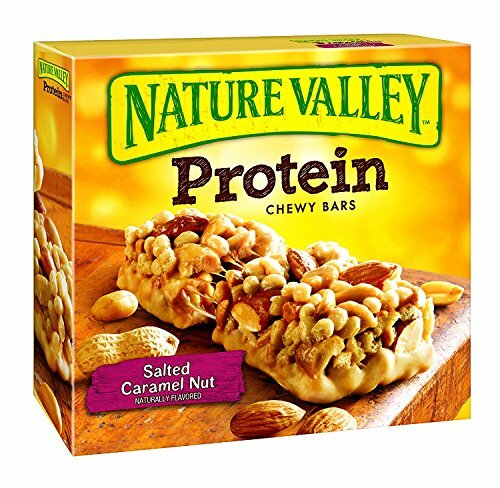 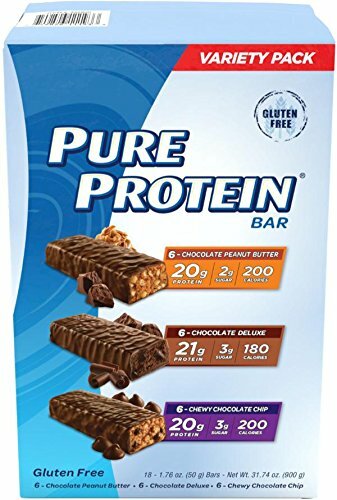 Pure Protein Chocolate Peanut Butter protein bar is filled with 20 grams of protein. 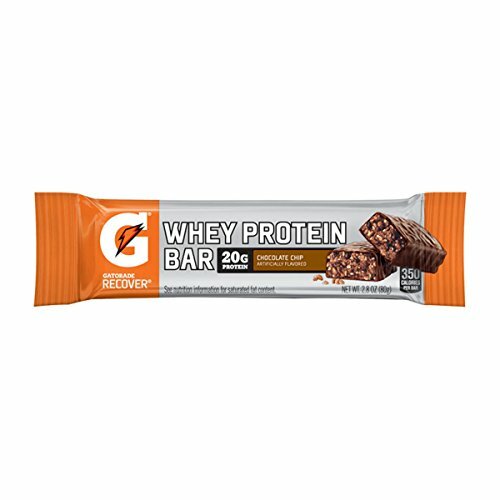 This bar is the perfect combination of high protein for lean muscle and strength along with genuine great taste, you may actually think you’re eating a chocolate bar. 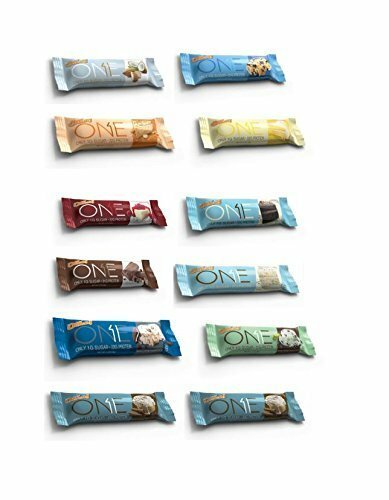 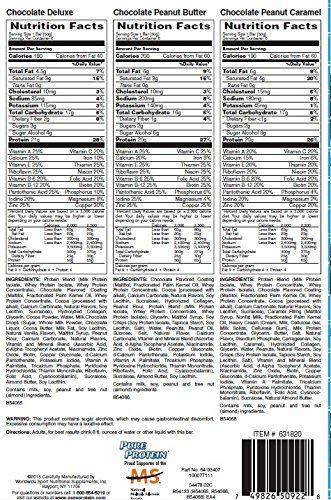 Protein helps build muscle & strength, & athletic performance in a variety of sports is linked to muscle and strength. 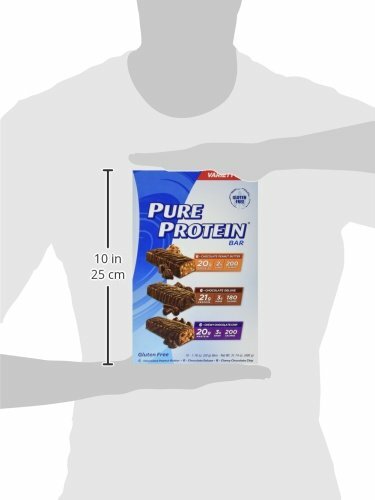 A diet high in protein as well as complex carbohydrates can help ensure that you will be ready to perform – no matter what the sport.